Our mission is to serve God by serving God’s children. Our purpose is to provide a quality early childhood educational program with a Christian emphasis. We create a safe and loving environment that fosters social, emotional, and intellectual growth. Our philosophy is rooted in child-centered play where children learn socialization, communication, and problem-solving skills. We celebrate natural curiosity within the framework of a nurturing classroom environment. We recognize that each child has their own gifts and learns in a variety of different ways. Our goal is to help each child gain confidence in his/her own abilities and develop a life-long love of learning. 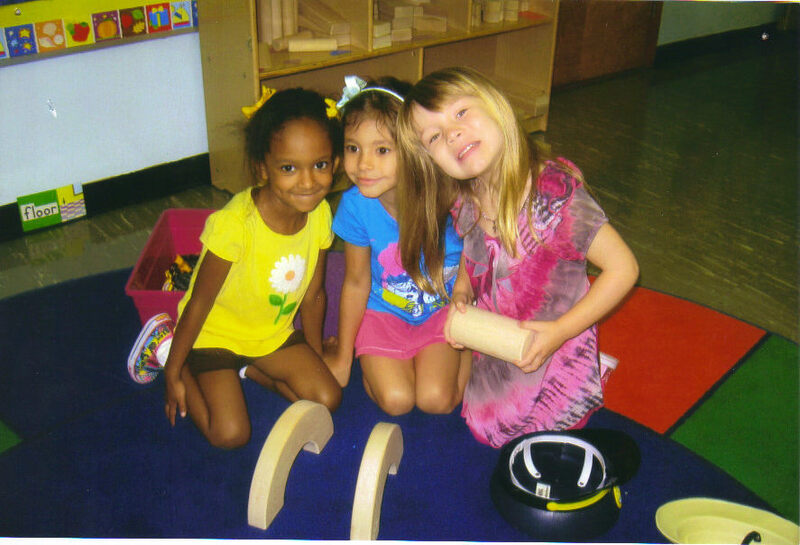 First Lutheran Preschool admits students of any race, color, national or ethnic origin to all the rights, privileges, programs and activities generally accorded or made available to students at the school. It does not discriminate on the basis of race, color, national or ethnic origin in the administration of its educational policies, admission policies, scholarship or any other school administered program.